Industrial vacuum solutions for the electronic industry. 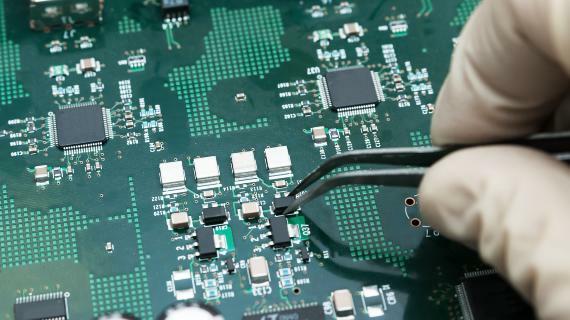 Electronics manufacturing requires extremely hygienic facilities. Dust at the manufacturing site can pollute PCBs, microchips and microprocessors and leave them irreversibly compromised. Nilfisk collaborates with top electronics companies to make sure their products are as perfect as can be. 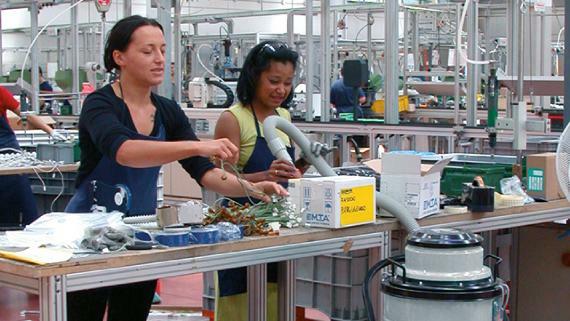 Why should you choose Nilfisk for the electronics industry? Nilfisk is one of the leading global manufacturers of industrial vacuum solutions, including those for the electronics industry. You can choose between different vacuum cleaners depending on your needs - fixed or mobile units, singlephase or threephase. The manufacturing of PCBs, including drilling and sanding, generates a very fine resin dust that has to be continuously captured. The ideal vacuum will run 24 hours a day and be linked to the production machine that manufactures PCBs. 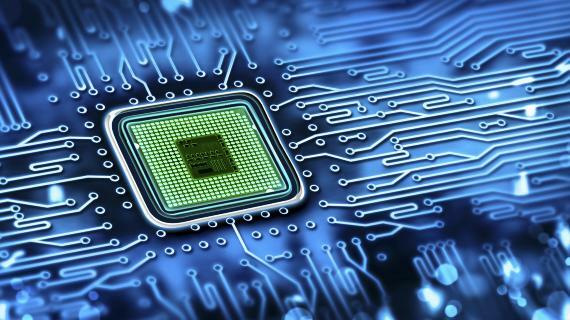 As an electronic chips manufactureran absolutely clean environment is required.